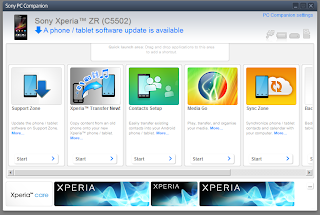 Sony rolled out the Android 4.3 Jelly Bean update for Xperia ZR and other models. Especially the flagship and high-end ones. When you see the little icon in the notification bar letting you know that the new software version 10.4.B.0.569 (or something like that) is ready for your phone, you might not know what to expect. So here it is. 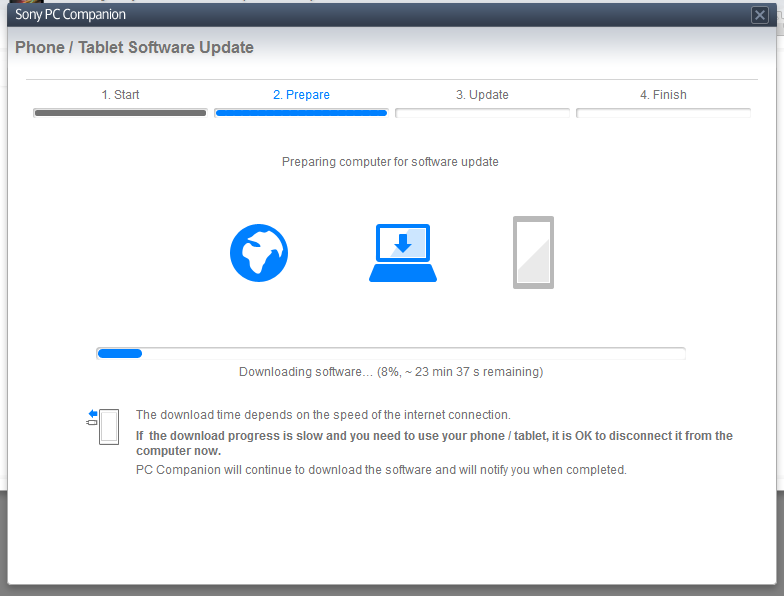 First you should note that this is not a huge upgrade from 4.1. Actually from user's perspective it's just cosmetic. Everything feels a little bit faster, camera app looks different and menus are white. Yup, white. Now that is probably the worst change. All settings pages are now white with dark grey text. 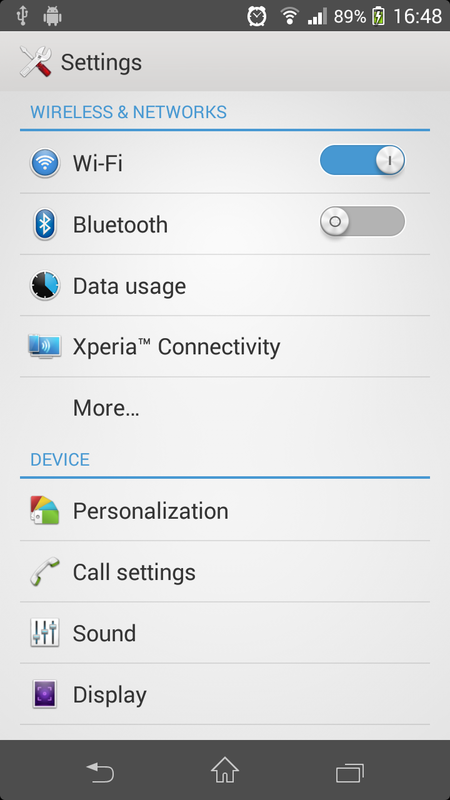 It feels very bad on completely black Xperia with almost every other page dark. Also some of the nice themes are gone and replaced with simpler and worse looking themes. Again, a cosmetic change, but it quite dissapointed me. 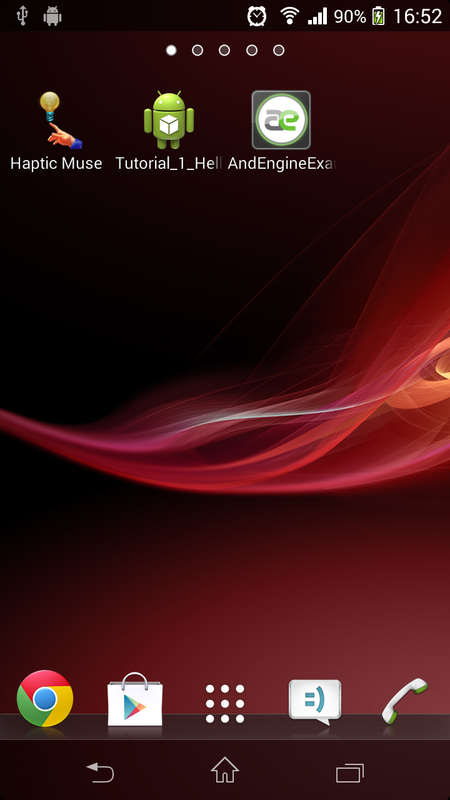 Fortunately the wallpapers are not gone, but you will have to play around a little bit. I highly recommend backing up your whole phone in the Companion first. But the update process should not destroy your data (if everything goes well). 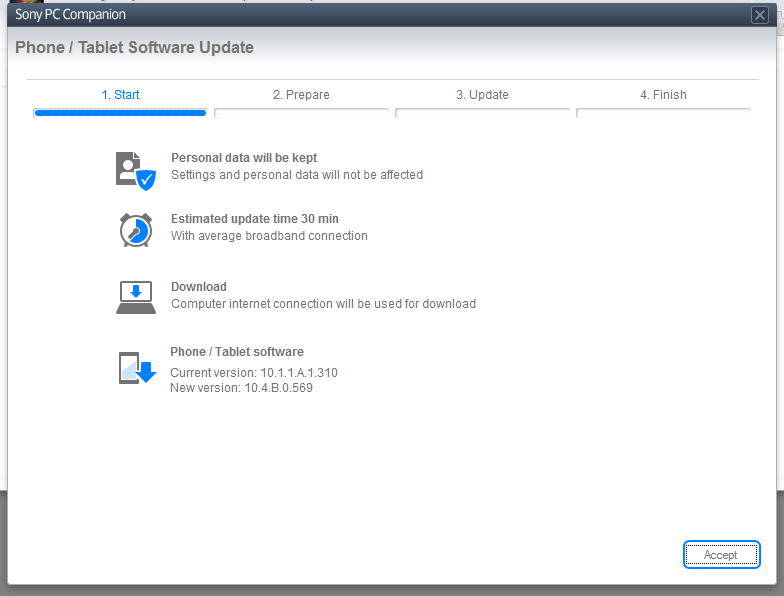 With the phone plugged in, select Support Zone -> Phone / Tablet Software Update. Follow the instructions on the screen. The process is straightforward and will look like this. When you are done, unplug the phone and start it because it will get turned off automatically during the update. 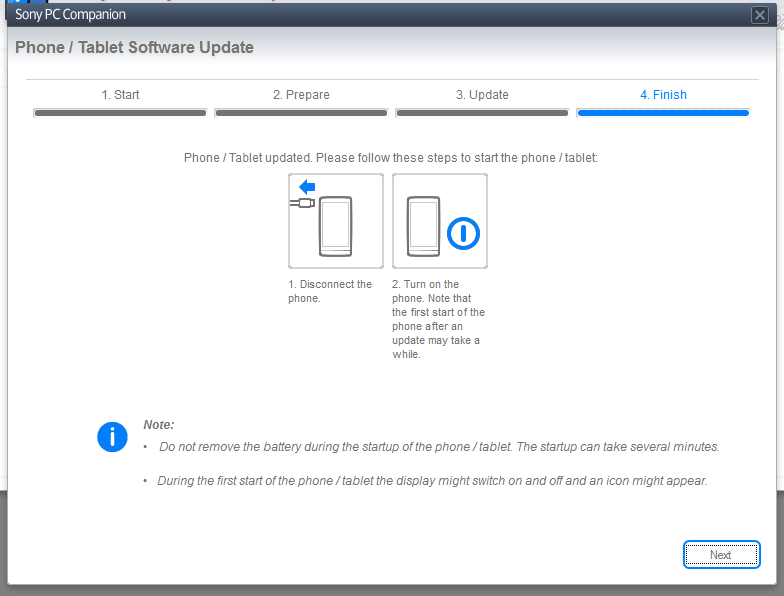 Note that all apps will be updated for new environment during this first start. It might take a while to get this done! 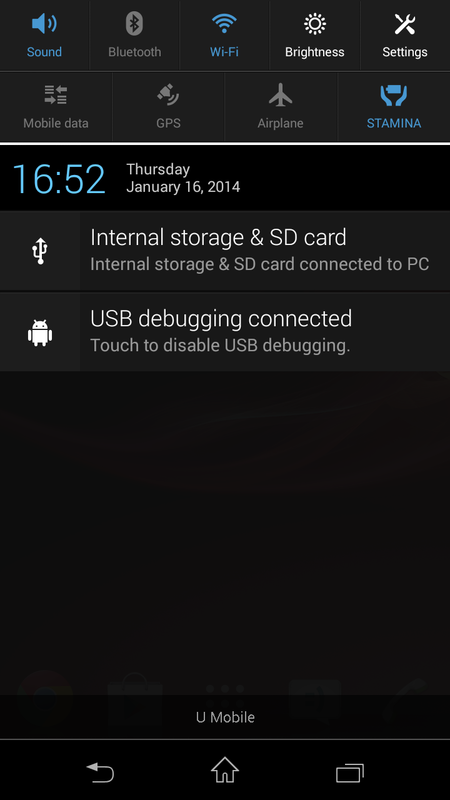 The lock screen is now more customizable and you can have special lockscreen widgets there. I am not a big fan of the lockscreen widgets, but I simply choose not to use them. The home screen now has rounded edges, which is hardly noticable. The home button 9 dots are now rounded too. The notification panel drag down screen is now customizable, which is a huge improvement. 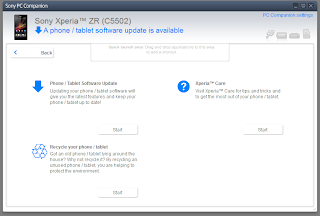 Something that for example Xperia SP had from the start. The keyboard black skin is gone, which I really hate. The keyboard got a little bit smarter (especially the swipe), but it will take some time getting used to it. It can learn new words from your mails in Gmail and your Facebook messages. It also suggests words before typing them. Something you can see in some paid keyboard apps. 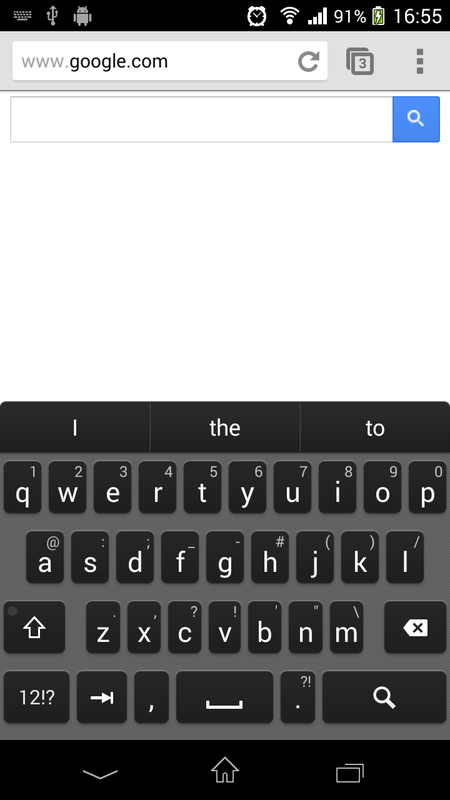 See the following screenshots, they show the darkest keyboard skin and the settings. Another UI change is the mini apps. 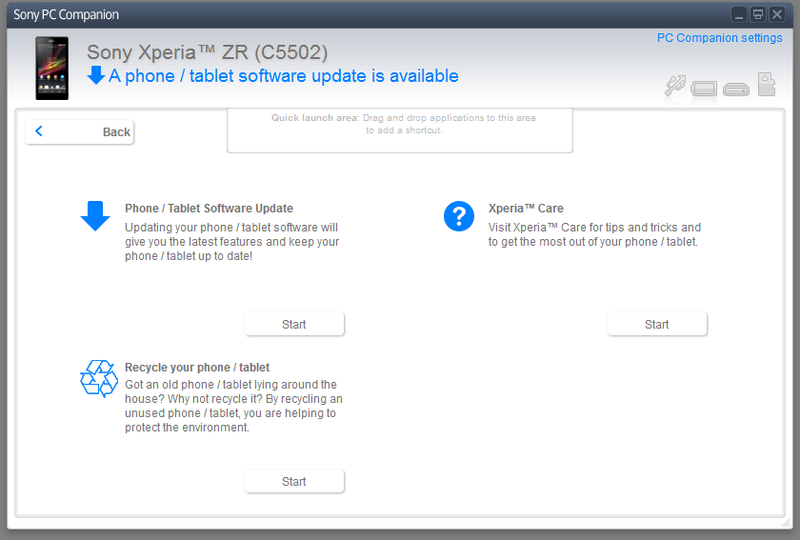 Press the menu button (right to the Home button) and you will see something like a quick launch panel. Those mini apps are useful, but thanks to the introduction of the clip manager, Xperia lost the option of taking a screenshot in the long power button press. It also feels the battery consumption has been improved somehow. I usually drained my battery after a day of normal use. After a week with the update it seems that I can save 10-20% more now. 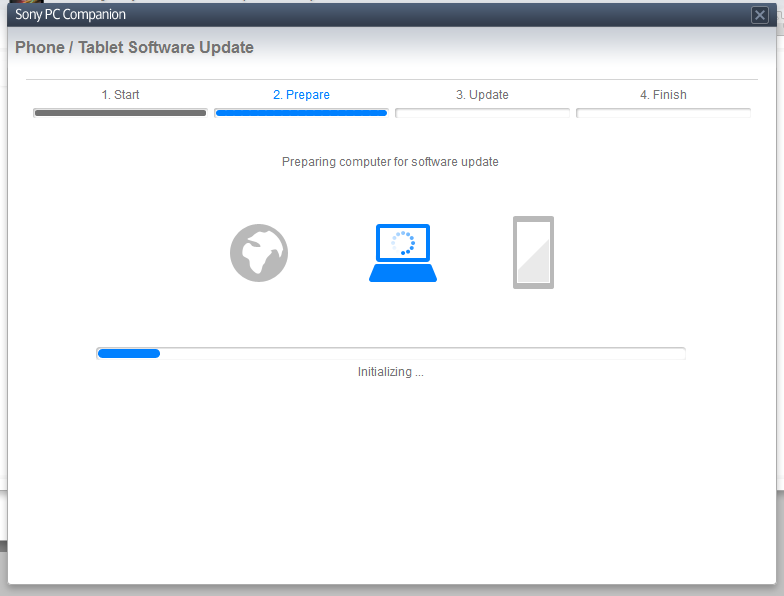 It's always good to keep your software up-to-date but I don't think the UI after the update looks good. I really liked my all black Xperia with the red theme. Now it's somewhere black, somewhere white and somewhere gray. Let's hope there will be more options and the black will come back in the next update. Battery seems to last longer, which is itself a great plus.